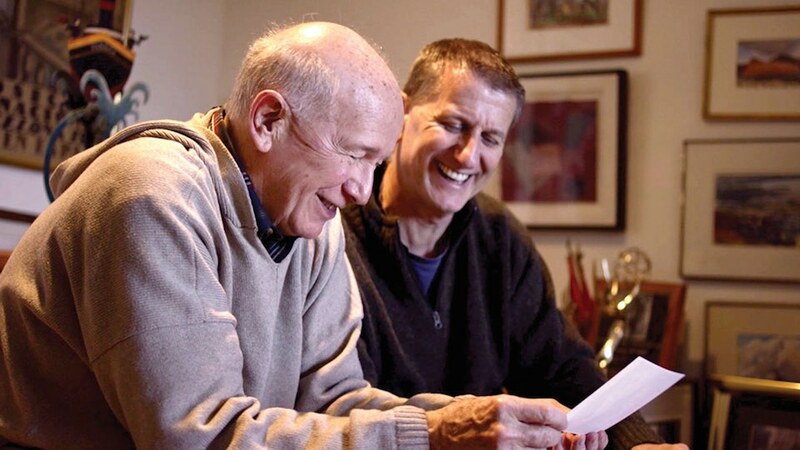 Every Act Of Life profiles world-renowned playwright Terrance McNally’s pioneering five-decade career in theater, focusing on the struggle for LGBT rights and his pursuit of love and inspiration at every age. Featuring Angela Lansbury, F. Murray Abraham, Larry Kramer, Nathan Lane, Audra McDonald, Stanley Tucci and many more. Every Act Of Life premiered at the Tribeca Film Festival.